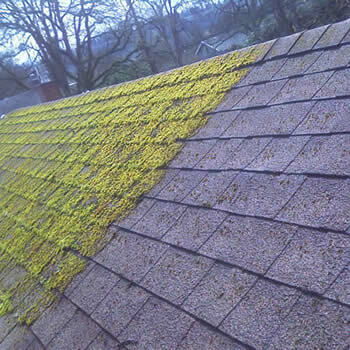 If your roof is starting to look dirty and is covered in moss or algae then we can be of help. 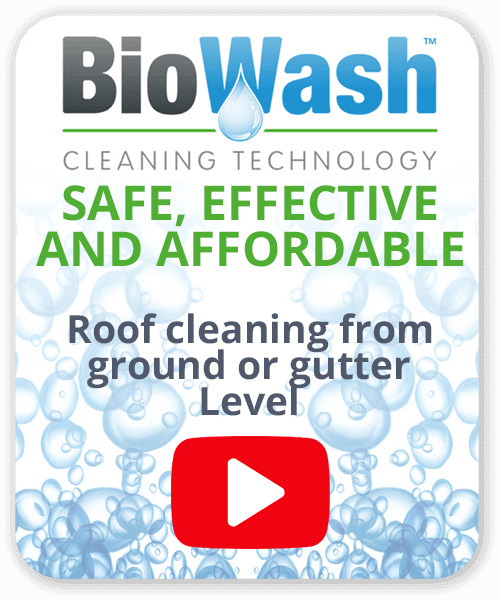 Biowash is a non-pressure roof cleaning and moss removal system. The fragility and age of many types of tiles have resulted in people looking for a cleaning service that avoids walking on the tiles. 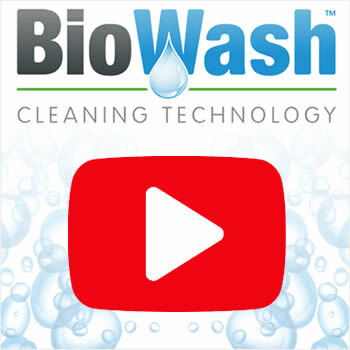 Our Biowash™ cleaning method is a soft and gentle approach that eliminates the risk of potential damage to the tiles. 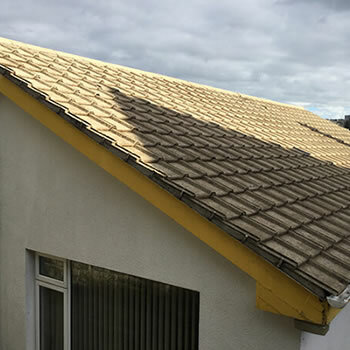 It is fast, efficient and practically removes all the inherent risks associated with traditional cleaning methods, moreover it is carried out from the ground or gutter level. 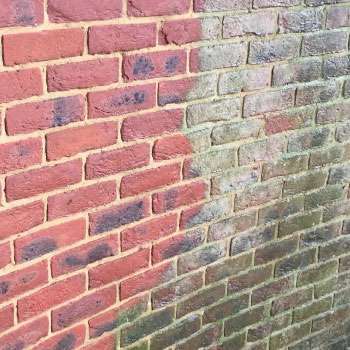 Biowash™ is also the ideal system for render cleaning which again avoids potential damage caused by jet washing. Once clean of moss and algae, a preventative is applied, this will vastly reduce future moss and algae growth, keeping the property ‘green’ free for several years. For those unaware of its history, the Cathedral City of Gloucester has fantastic heritage and culture. Its roots stretch back to Roman times and it has continued to be an important English city particularly with the regeneration of its historic docks which has taken place during the last decade. Interestingly the cathedral was used for many of the corridor scenes in many of the Harry Potter Films. BioWash™ is carried out by Authorized Agents who will provide FREE no-obligation quotes for residential, commercial & industrial properties. 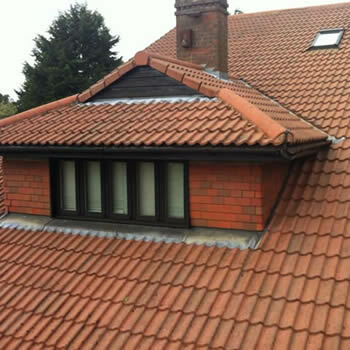 For a FREE quote call us today or complete the online enquiry form.